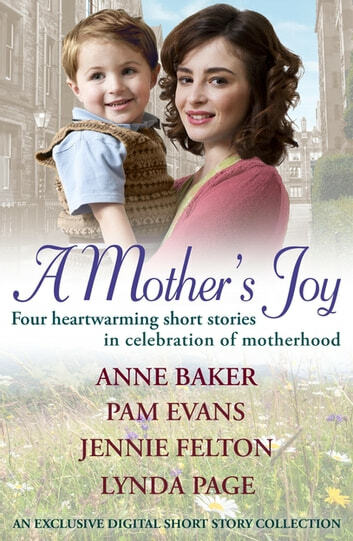 Four of our most-loved saga authors invite you to join them on a journey through motherhood in this collection of heart-warming short stories. Somerset, 1898. Can two daughters ease their mother's sorrows and bring her a birthday full of joy? Ginnie Owens is facing a devastating decision. But she's about to discover that just when all seems lost a mother's dreams can finally come true.